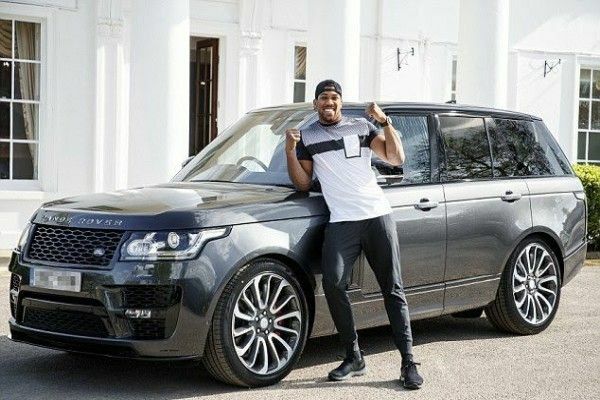 Anthony Joshua’s £150,000 personalized Range Rover has been stolen in central London. The World Heavyweight Boxing champion has vowed to hunt down the thieves who stole his personalized Range Rover. The luxury SUV, which is embossed with AJ's signature, was stolen outside a family member’s home just days before he defends his WBA, IBF and WBO heavyweight crowns against the Russian challenger, Alexander Povetkin, next Saturday. The Range Rover has a drawer where Joshua keeps his title belts, although they were not in the car at the time. 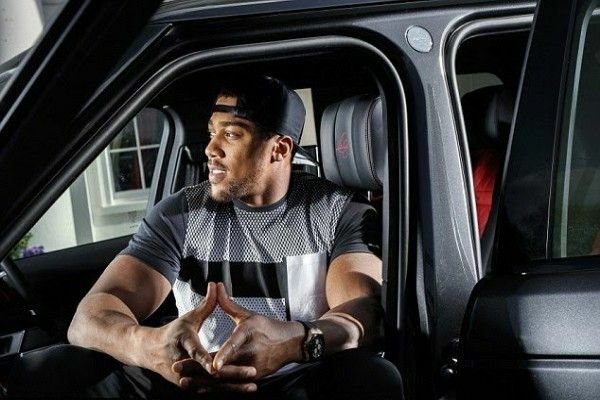 It is also personalized with its registration number while headrests, steering wheel, a badge, and even door interiors are marked with the Anthony Joshua signature. It's also fitted with a tracker. "AJ's pretty annoyed about it because it's so close to the fight. 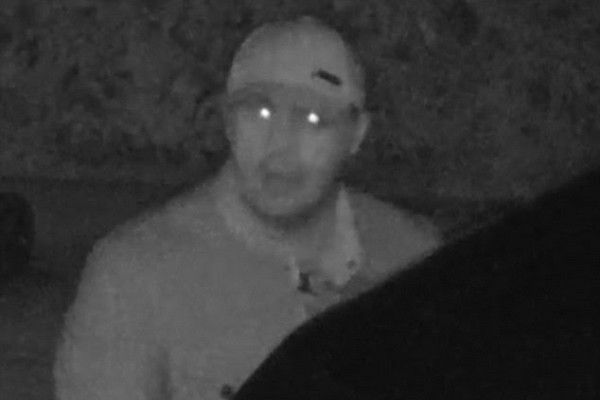 He doesn't want any distractions at all"
Police believe thieves targeted the Range Rover using a keyless device (Hi-tech Relay Device) that mimics a car's key fob to break in.